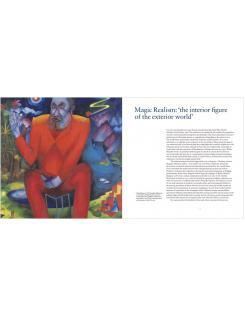 This elegant publication draws upon the German and Austrian paintings of the George Economou Collection to explore the vibrant art of magic realism. 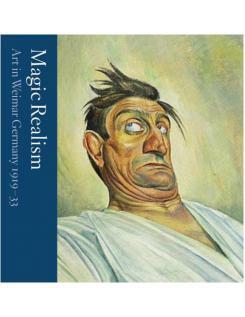 The term is today comonly associated with the twentieth-century literature of Latin America, but it was first coined (alongside the phrase `post- expressionism') by the German artist and critic Franz Roh in 1926, to describe a shift from the spiritual and anxious art of the Expressionist era, towards something more directly located in actuality. 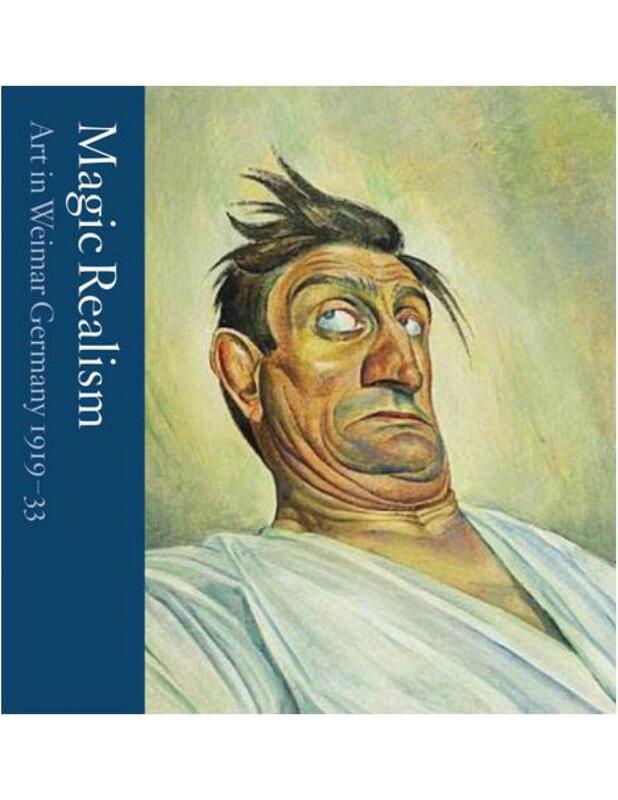 Magic realism can be seen as parallel to, and overlapping with, Neue Sachlichkeit (or `new objectivity'), a movement associated with the likes of Otto Dix, George Grosz and Christian Schad. As the term implies, the movement encompassed aspects of the visionary beyond the objective. 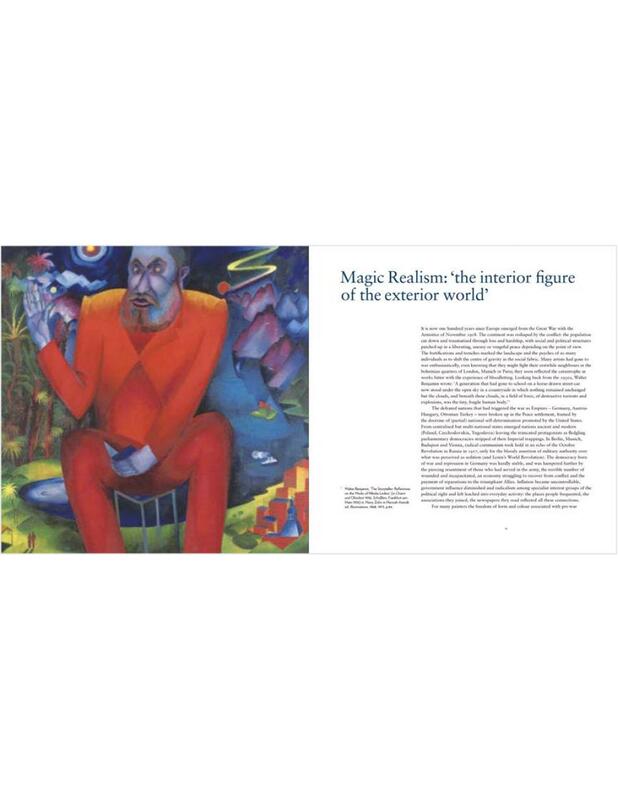 Beyond the studios of those painters `returning' to realism, lay connections with a dispassionate photographic style as well as realism and satire in literature and theatre, cabaret and cinema. 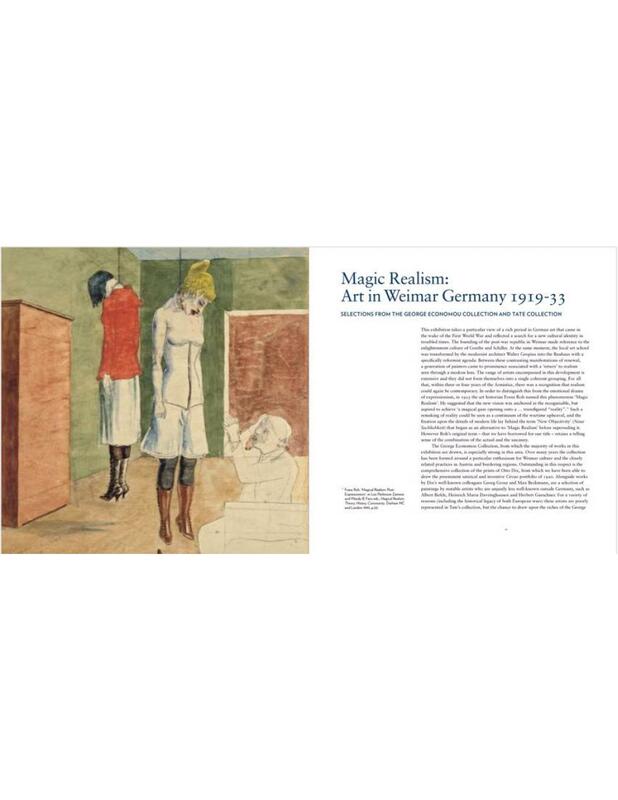 The Weimar era was a period not only of staggering financial instability, but also of extraordinary artistic creativity. Extreme political and economic conditions seemingly firing imaginative production in the context of mass protests and the rise of popular, public entertainments. Featuring approximately around 75 illustrations, Magic Realism will present four thematic essays exploring some of the central concerns of Weimar culture. `The Circus' will examine the social mixing engendered by mass entertainment; `The Street and The Studio' will demonstrate the inter-connections between public to private spaces in treatment and subject matter; the significant upsurge in religious feeling in these uncertain years will be reviewed in `Faith'; while `The Cabaret' returns to the profane, presenting the the unusual characters of the underground demi-monde.